Are you looking for a GREAT magician? 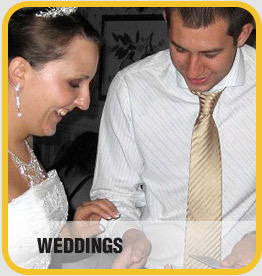 Alex Michael is an award winning magician and one of England’s premier close-up magicians and children’s entertainers. Alex has been fortunate enough to perform at hundreds of weddings, corporate events, private events and children’s parties. Magician Nottingham, Childrens Entertainer, Wedding Magician for Hire. 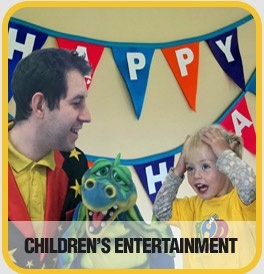 Alex has developed a style of cutting edge, interactive magic which has provoked the laughter of thousands of adults and children around the UK. Alex astounds and amazes audiences with his unique combination of close up magic and comedy and is sure to leave clients, colleagues or friends amazed, bewildered and begging for more. 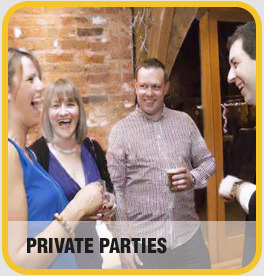 No matter if the event is a small intimate cocktail party or a large corporate banquet, a child’s party in a hall, Alex will make sure your guests will have an unforgettable magical experience. He is one of the most highly reviewed magicians on the internet and is the magician of choice for so many people every year. Take a look at the testimonials page for some live feedback and reviews. 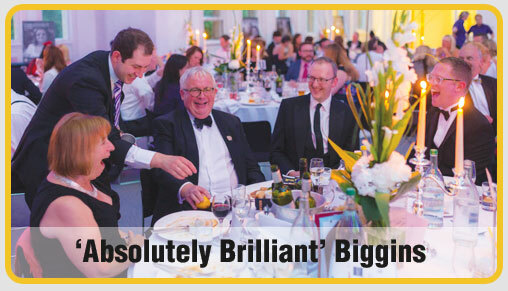 Although based in Nottingham, he performs for discerning people who want the very best entertainment, so travels all over the UK to make sure that events are a complete success. His sleight of hand magic just inches from your face is a great talking point not only while Alex is performing but a long time after the event. Alex offers great value for money and service which is second to none. Magician Nottingham Alex Michael has a ‘frequently asked questions’ page which answer any questions. Please click here FAQ. Why book Alex to perform at your next event? ♠ Alex is award winning, meaning that not only the public love his unique magic but he is recognised by his peers as an expert. ♣ Alex’s act is modern, unique, engaging and is fully interactive, which means everyone gets to help out and witness the magic inches from their eyes! His target audience is people who recognise great entertainment from someone who has spent year perfecting their craft. ♥ He is fully reviewed. You can find hundreds of great reviews from real people who have witnessed Alex’s magic all over the internet or even via his testimonials page. There are several ways that you can contact Alex, either by filling out the contact form or by emailing alex@alexmagic.co.uk You can also connect to him or ‘like’ him via his Facebook magic page here Alex Michael Facebook page. 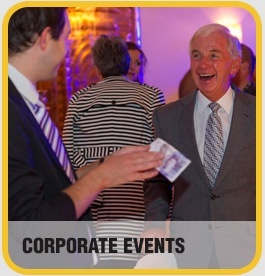 Alex is a professional magician and performs his children’s parties all over the Midlands, but for his close up magic at weddings, private parties and corporate events Alex travels UK wide to add the wow factor to any event. To enquire please fill in the form and I will get back to you with a quote.